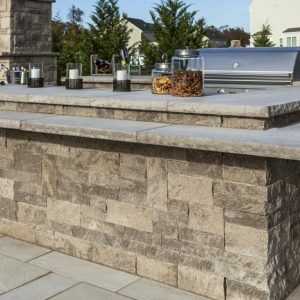 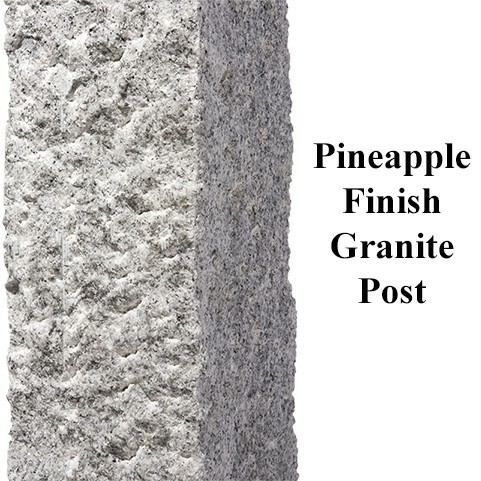 Variations in Granite: Inherent in the beauty of Stone is the fact that no two pieces are exactly the same. 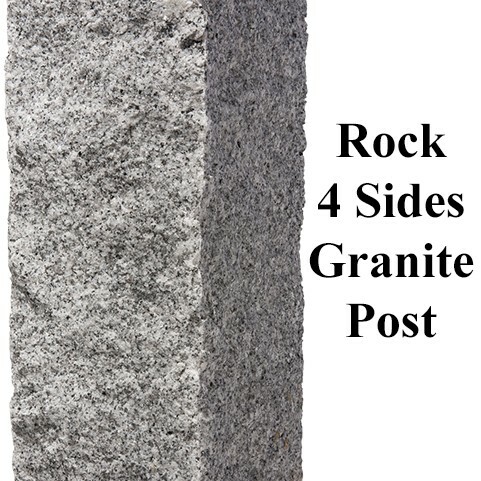 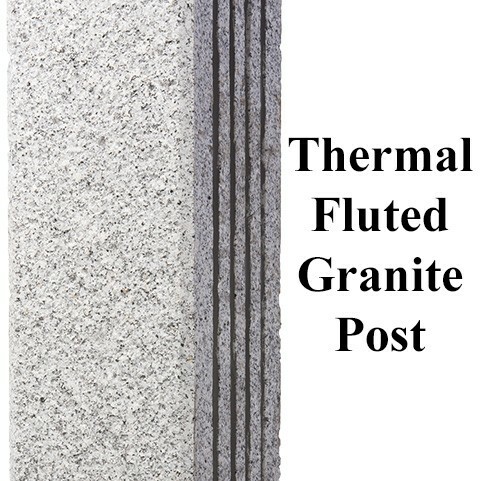 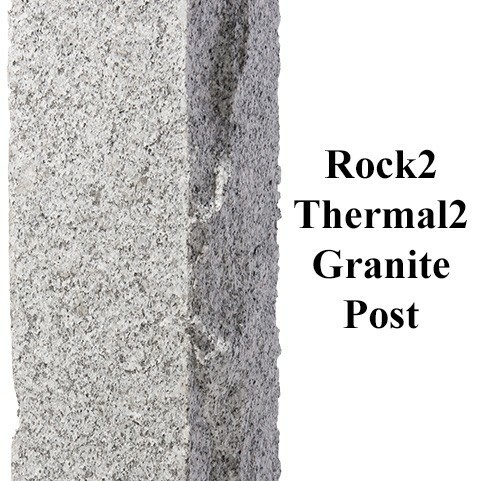 Some of our granite is hand split, which is done by drilling 2”-3” holes in the Post and then inserting wedges. 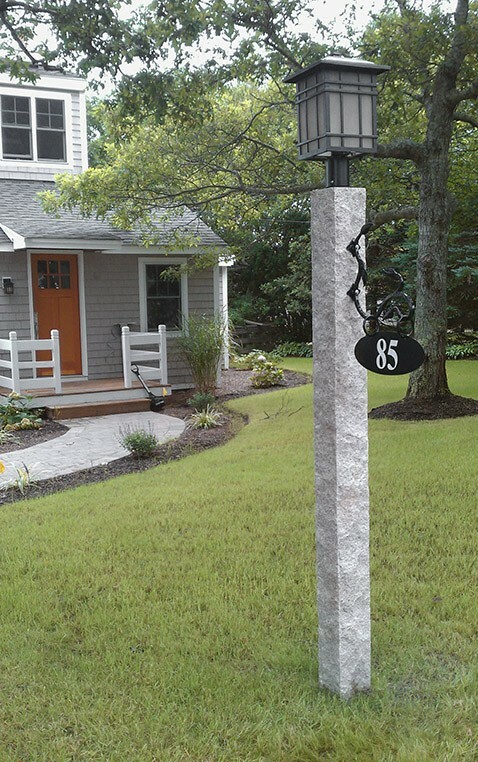 You may find these drill marks on some of the Posts. 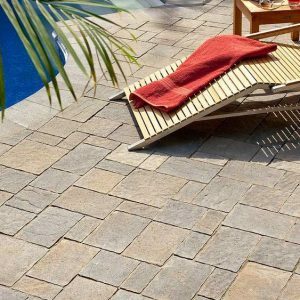 You may also find variations in veining and color. 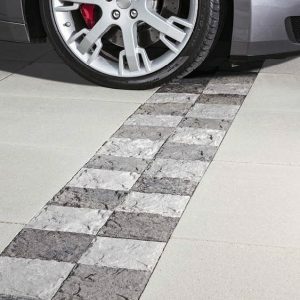 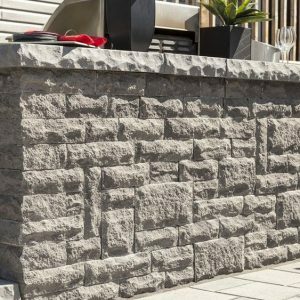 These variations in the Stone are normal and give the material its timeless natural beauty.